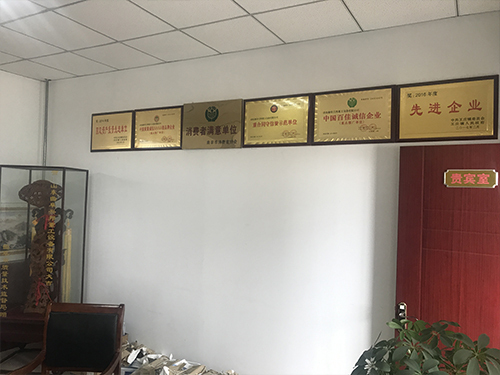 1, PET cleaning equipment, automatic production line, is used to crush, clean waste PET bottles and other PET plastic equipment. 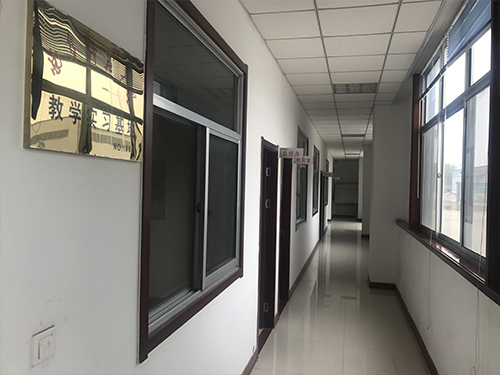 2, After repeated trials by the scientific research department, a new generation of high-efficiency, water-saving equipment was developed. 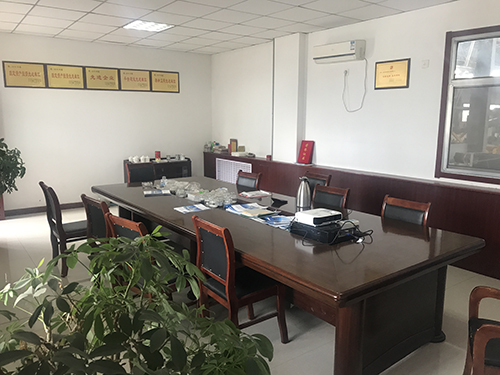 3, PET cleaning equipment are: conveyor belt, crusher, steamer, spiral elevator, parallel Cleaning Machine, twin-screw rinsing machine, bottle dehydrator, silo, electric control cabinet and other components. 4, features: beautiful appearance, low energy consumption, high yield, practical and reliable. 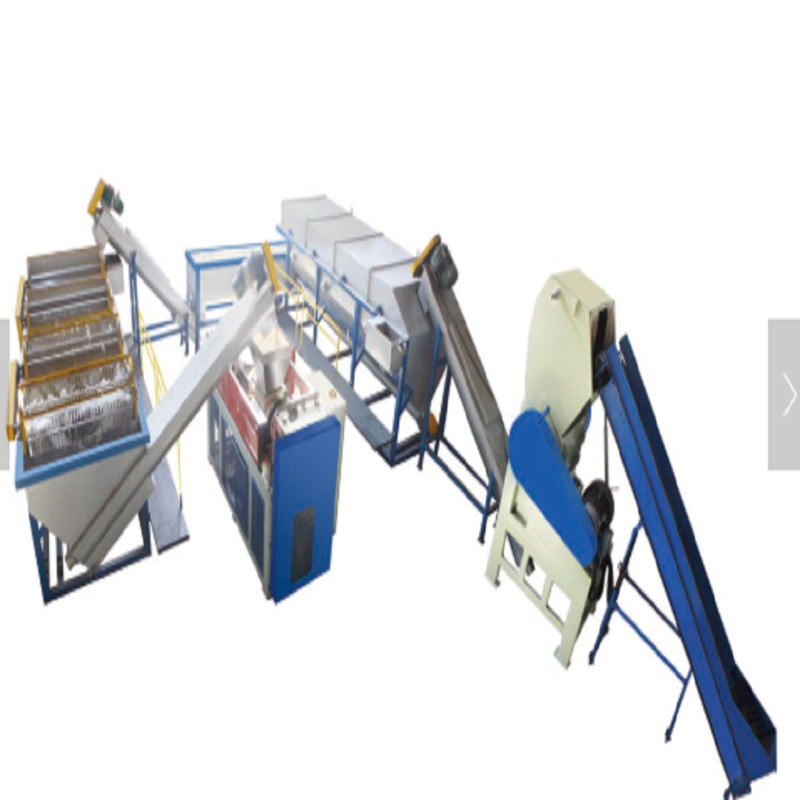 Recycling and Cleaning Equipment for the PET beverage bottle crushing and washing recovery equipment is designed specifically for the recycling of used plastic bottles, coke bottles, PET beverage bottles, polyester edible oil bottles, PET (polyester) hollow containers, and other processed plastics. It can be used for general injection molding, calendering, wire drawing, and higher-level blow molding and blister requirements. 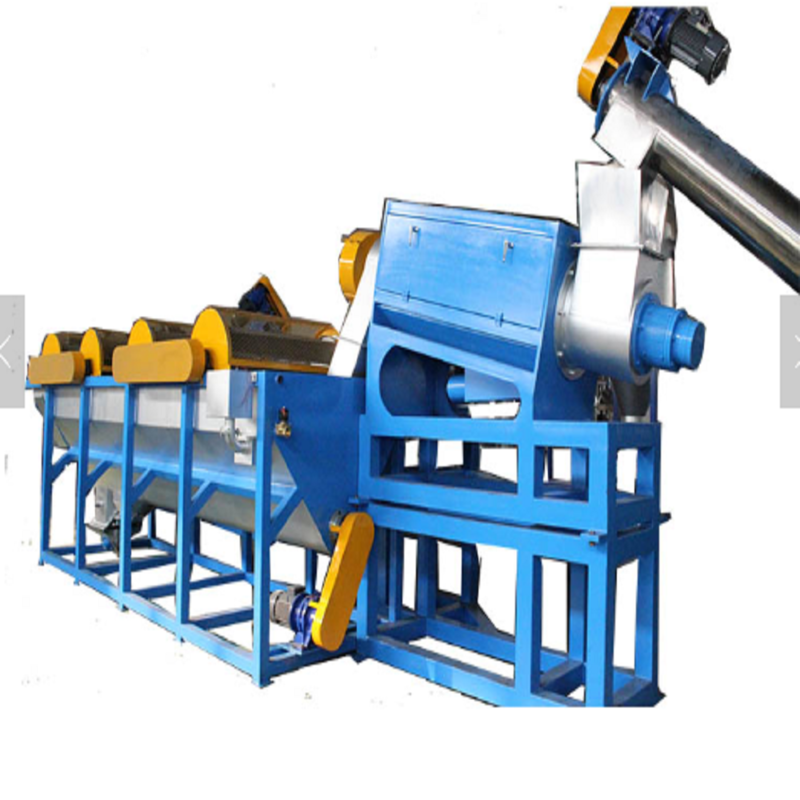 Recycling and Cleaning Equipment for this equipment is used for sorting, off-labeling, conveying, crushing, strong friction cleaning, high temperature cleaning, normal temperature rinsing, dehydration, and secondary crushing. 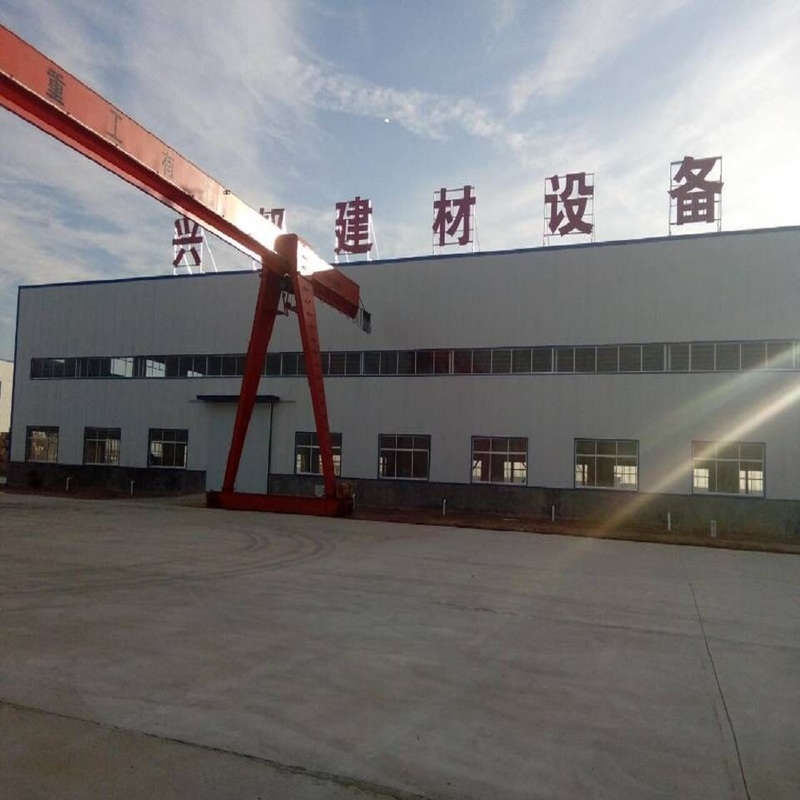 , Synchronous drying, conveying and filling processes and functions in one, with the processing power, cleaning quality, high degree of automation, a wide range of applications, saving labor, safety, environmental protection, energy saving outstanding advantages. 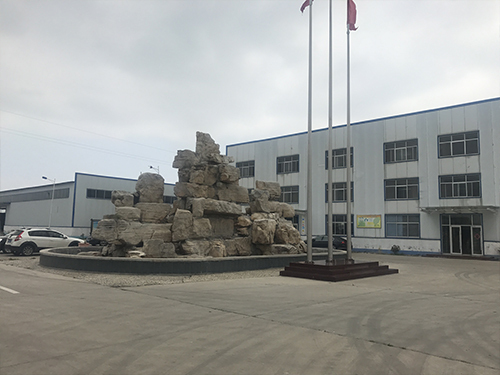 The equipment is widely used in renewable polyester plastic recycling processing enterprises with a certain scale and the pursuit of automation benefits.